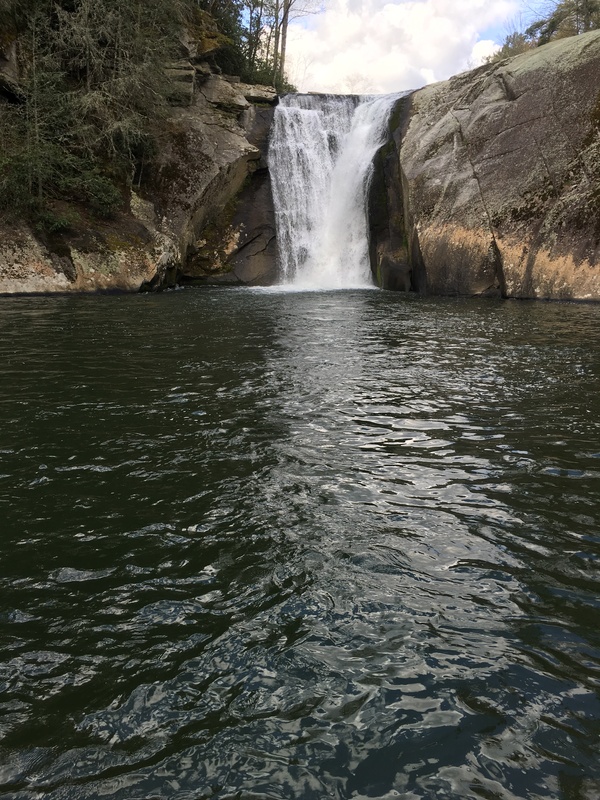 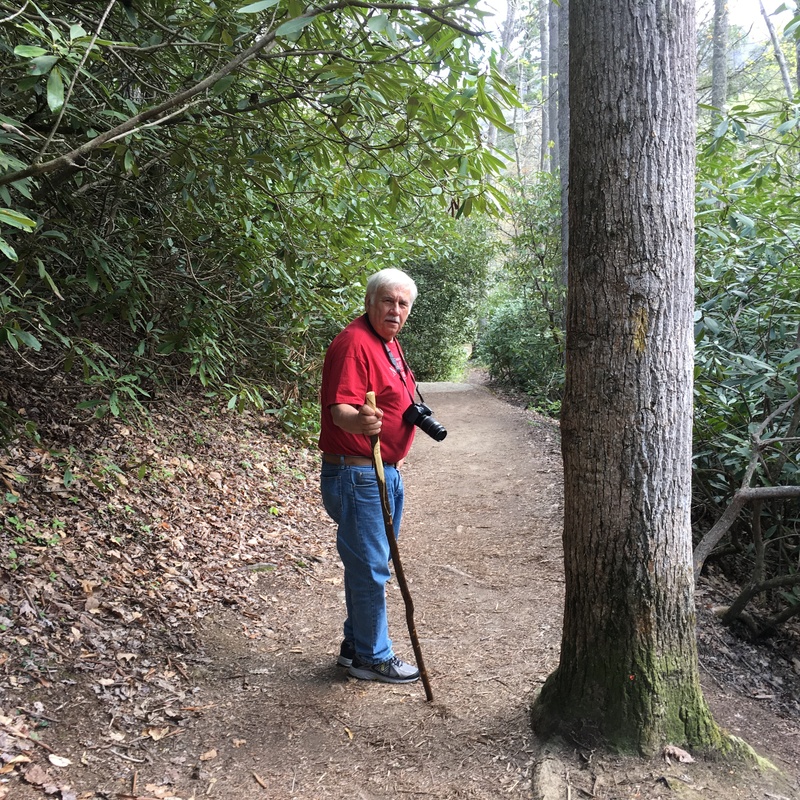 Indescribable Beauty in Western North Carolina – Let's Go RVing! 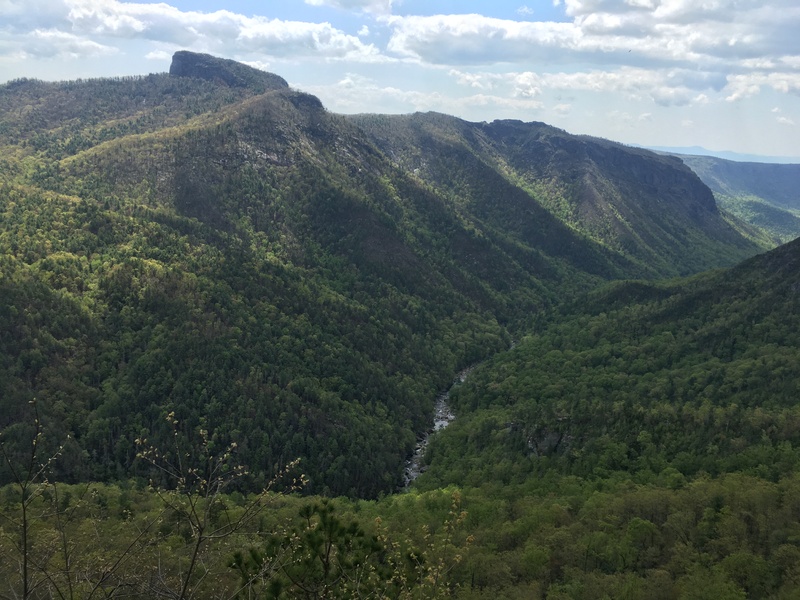 You are in such a beautiful part of North Carolina. 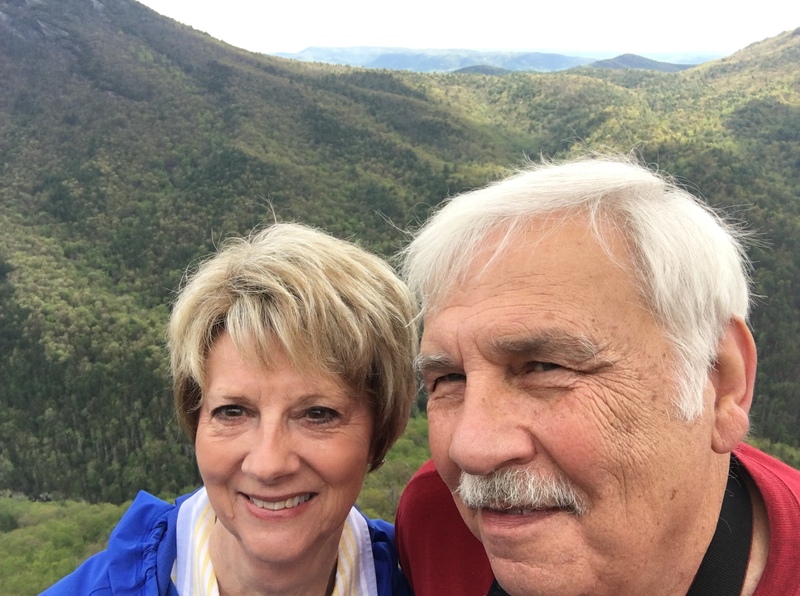 We spent a few days in Waynesville last fall and loved the area.